Do I Really Need A Duct Cleaning? If you think a duct cleaning is a waste of time or money, it may be time to reconsider. 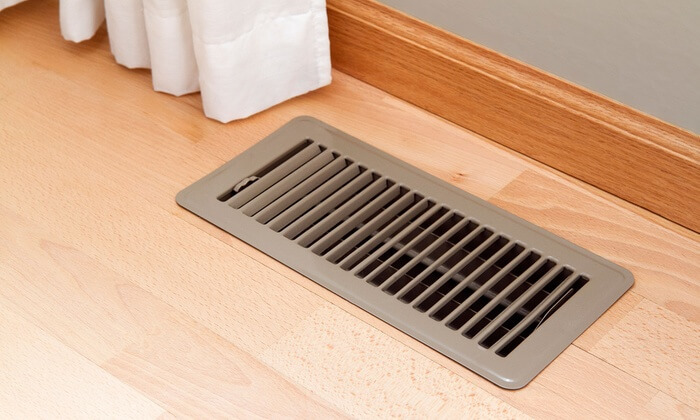 The National Air Duct Cleaners Association recommends cleaning your air ducts every three to five years. Here at Logan Services, we believe that proper care and maintenance of your systems are essential to receiving maximum performance and optimal comfort. Here are a few reasons why a duct cleaning may be well worth the while. With the seasons ahead, who needs more irritation and discomfort to accompany allergy or respiratory symptoms? Alleviate your allergies in the comfort of your own home by removing pollutants and dust from ducts in each room. Remember, if it's in your ducts, it could also be in your lungs. If you have pets, it may be time for a quality cleaning. Pets release not just dust and dander, but other common nuisances, like fur and hair balls, that can clog and aggravate your system in the long run. A muggy or foul odor may also be a reason to have your ducts checked. Routine maintenance can add to the life of your system and keep your HVAC system running to it's full potential. In addition to these benefits, a duct cleaning can also allow your system to operate more efficiently, as it helps clear up debris that could be blocking proper air flow. If you suspect it is time for a duct cleaning, REQUEST AN APPOINTMENT online or call Logan Services at 1-800-564-2611.